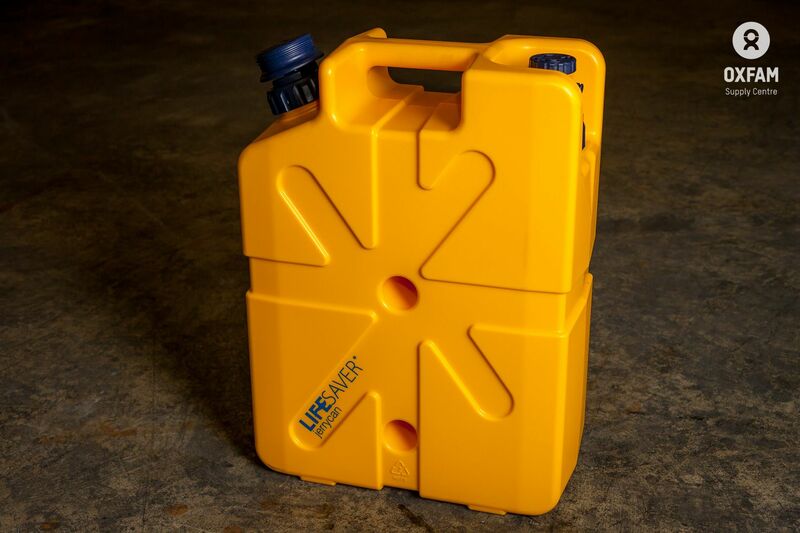 The LifeSaver Jerrycan provides micro-biologically safe drinking water as per independent test results (an adaptation of NSF P231). 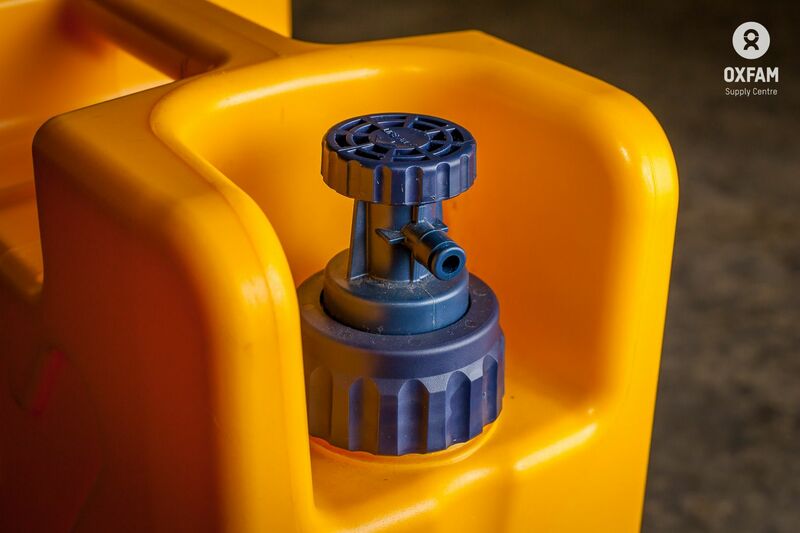 It is designed for short to medium term usage by a small group such as a family, community or field team for up to 15,000 litres. Raw water is stored in the vessel. 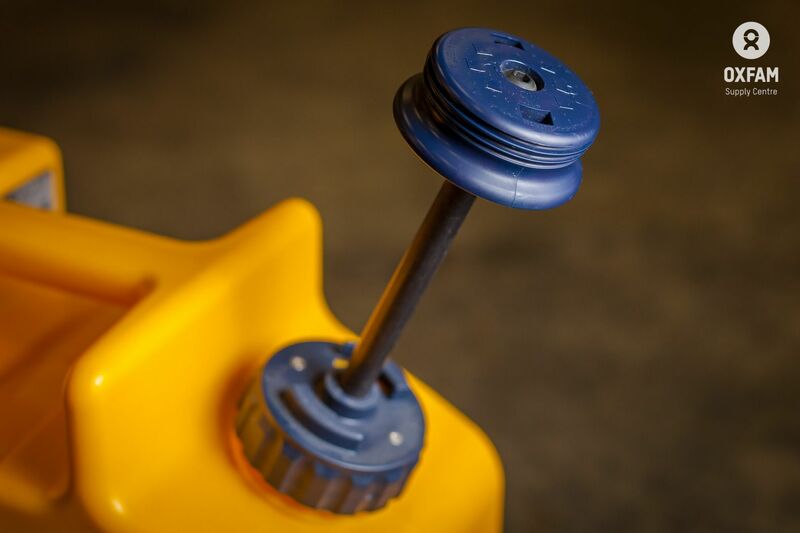 The hand pump is used to raise the pressure which drives water through the ultra filtration core. Safe water is delivered at a rate that is immediately usable. Secondary storage is not required mitigating the risk from secondary contamination. The filter stays in the Jerry Can it is not remove or 'cleaned'. The Can is rinsed with cleaner water regularly to prolong filter life. 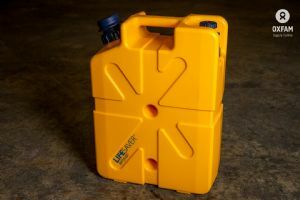 LifeSaver Jerrycan with manual pump and filtration system.